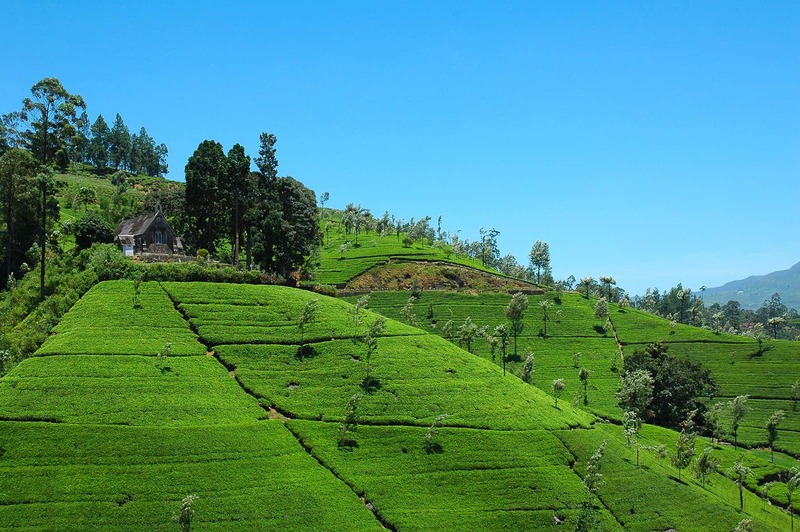 The island nation, formerly known as Ceylon, has legendary tea plantations and stunning scenery. Somasundaram Skandakumar of the Sri Lankan High Commission in Canberra says the splendid beaches, mountains and historic cities mean visitors are spoiled for choice. Here are his top picks. I recommend traditional hoppers, string hoppers, and sweet meats such as Kavung and Kokis which are very popular. 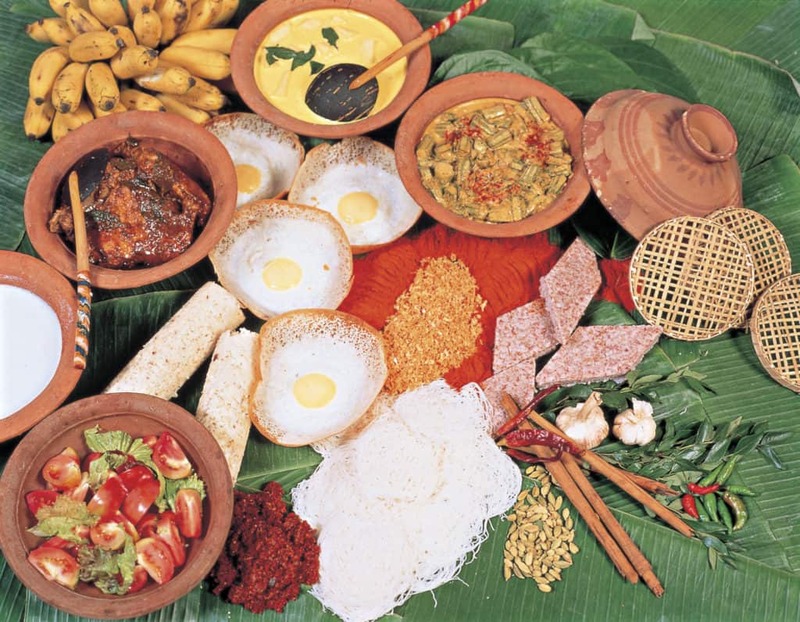 Hoppers are thin and crispy pancakes shaped like a lotus, served with fish, chicken, chutney and the centre has provision for an egg if you want. For drinks, our natural coconut brew “thambili” straight from the tree is an excellent health drink while Arak, a coconut based alcohol, is the common man’s brew that cheers. Our local beer Lion Lager and Pilsner are as good as any you can get anywhere. 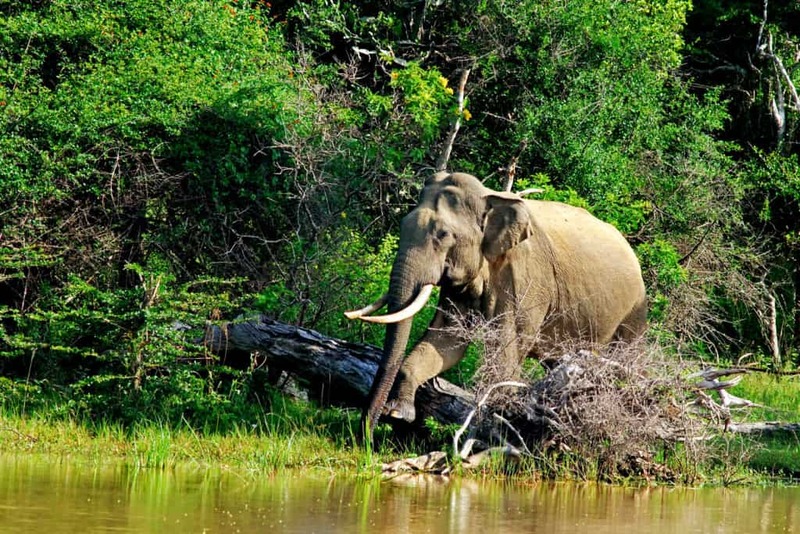 Sri Lanka is believed to have the highest density of elephants in Asia. A village tour in Habarana on an elephant’s back is something you will not forget! We have the two biggest animals – elephants in our national parks and whales, including the blue whale, the largest animal ever to have existed, which can be seen in the south during the whale watching season. Our spas are famous for the Ayurvedic benefits they bring and you should try them for some relaxation. We have a choice of traditional folklore music. There is also the equivalent of light pop in Sinhala combined with our lively Baila dance music with its distinctive drumming that will make you get on the floor and not want to get off! The Koneswaram temple has magnificent views over the Indian Ocean. Where to start! For a first time visitor, I recommend the Cultural Triangle that embraces Sigiriya, Dambulla and Kandy. Sri Lanka has seven UNESCO World Heritage Sites and because of the island’s compact size, it’s possible to see several during even the briefest visit. 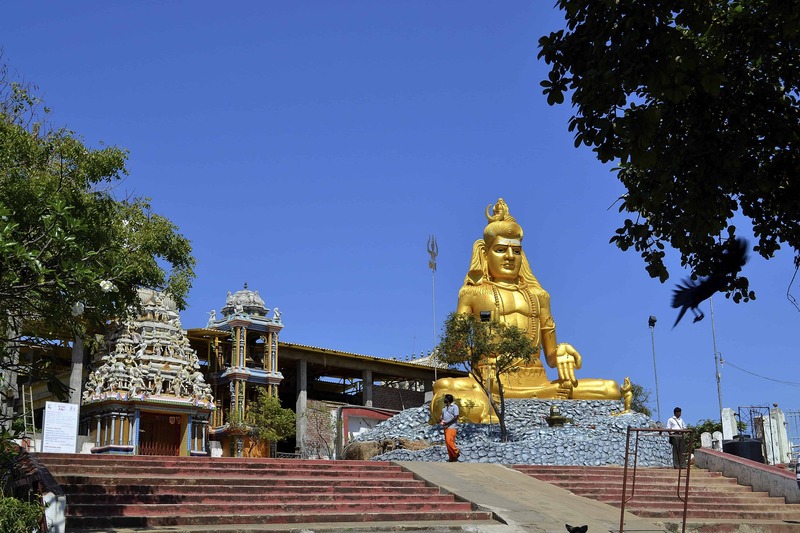 In Trincomalee there is one of the most sacred Hindu temples, Koneswaram (pictured). It has a magnificent view of the sea, which has a unique blue-green colour, and the thrilling Lover’s Leap cliffs nearby. For nature lovers, the national parks offer a crowded ecological stage – leopards, sloth bears and peacocks, to name just a few. In my view there is an excellent book, A complete Illustrated History of Sri Lanka by Dr Anton Sebastian, that covers all that you may wish to know of our country and its people. Professor J.B. Dissanayake’s The Monk and the Peasant, which pays homage to Sinhalese culture and tradition, is another wonderful book. Somasundaram Skandakuma is The Sri Lankan High Commissioner in Canberra. 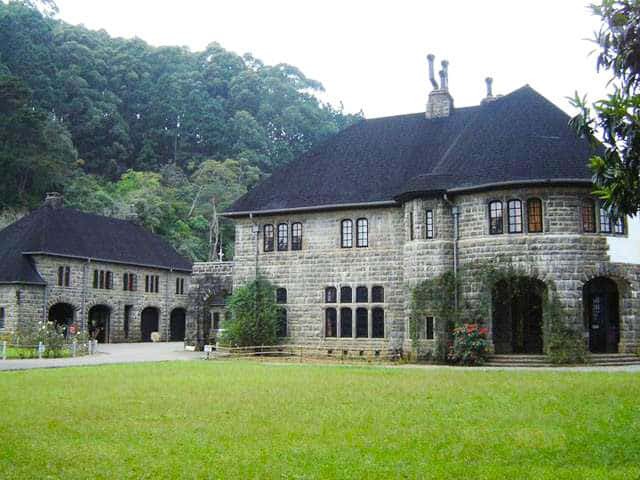 More on the Sri Lanka Travel website.